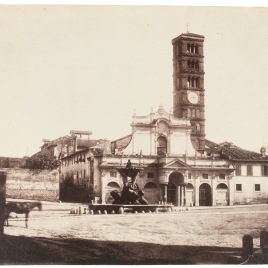 1855 - 1860. 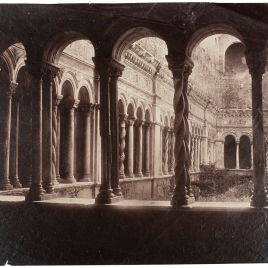 Albúmina sobre papel fotográfico, 189 x 242 mm. 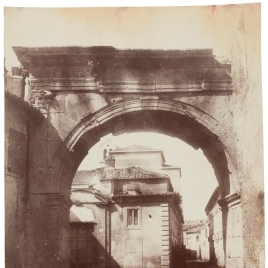 Albúmina Papel fotográfico Vistas de ciudades o pueblos 1855 1860 De Bonis, A.
Alto: 189 mm. 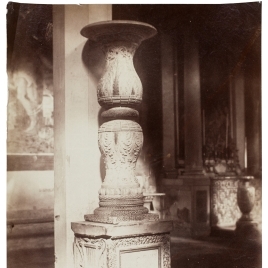 ; Ancho: 242 mm. 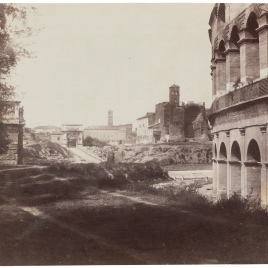 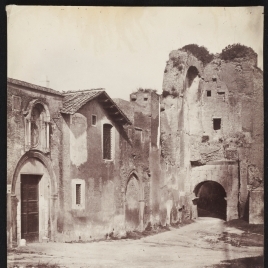 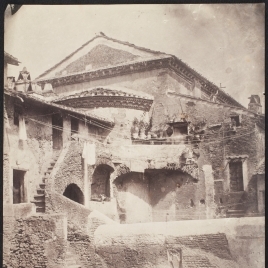 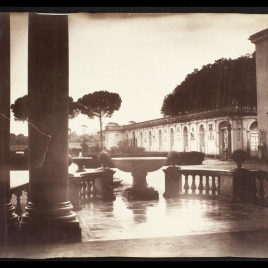 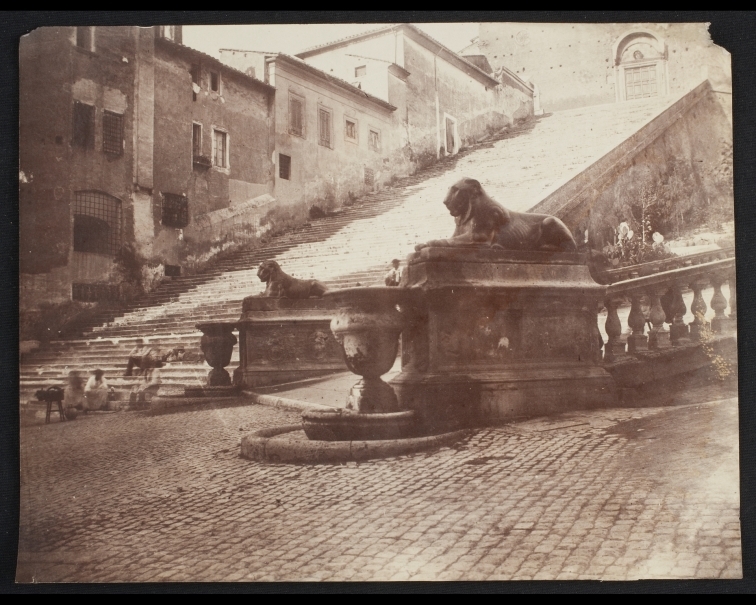 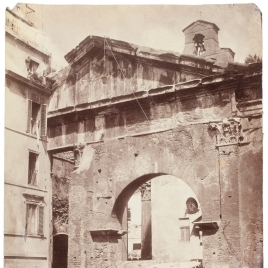 Steps off the beaten path : Nineteenth-Century Photographs of Rome and its Environs, Edizioni Charta, Milano, 2007, pp. 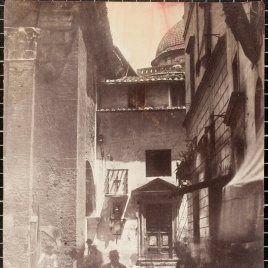 58, nº 10.